Every year it?s fascinating to see the fields around Walkern being tidied up after harvesting, with straw bales, either cube-shaped or circular briefly dotting the landscape. One can?t help but think of how the countryside would have looked before the advent of combine harvesters, when haystacks were built up by hand. Having been brought up in London, it came as a surprise to me (Janet) to discover that these stacks weren?t just piles of hay – haystacks had to be given a ?roof? to keep out the worst of the weather, so it wasn?t only houses that needed thatching. 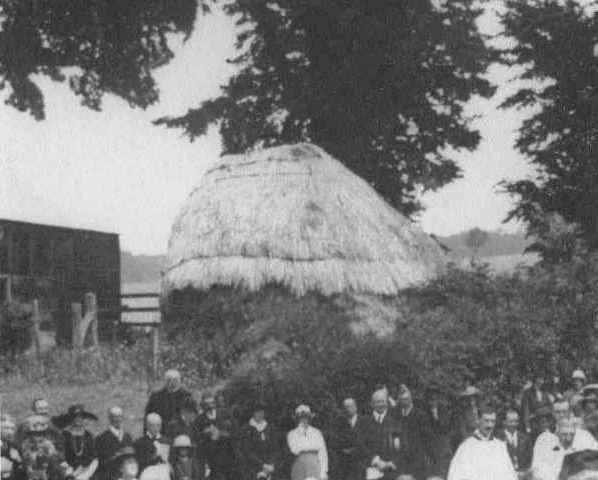 By chance, I recently noticed the thatched haystack in the background of the photo below (the photo is of the unveiling of the Walkern War Memorial on 3rd July 1921, and is courtesy of the Bardswell family), and it has prompted Eleanor and I to look at what the historical information on Walkern that we?ve gathered over the last few years can tell us about this lost art. 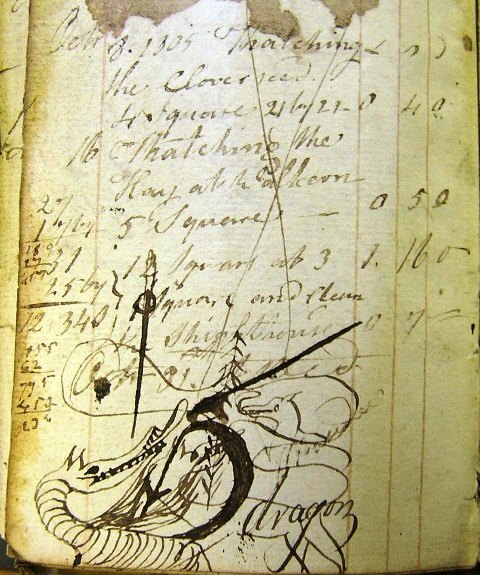 A wonderful insight into this is given in an account book housed in the Herts archives (document D/P114/29/6), written by farmer, William Andrews. In the early 1800s. 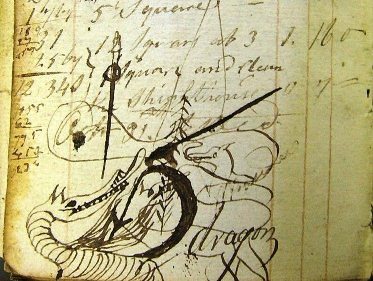 William Andrews lived in what is now Stephen Lowe?s house, the Walkern Gallery, and farmed a modest amount of land of about 35 acres which was passed on to his son Ebenezer and then to grandson Joseph. In 1802 William noted each harvested crop that needed thatching and listed their dimensions in feet.